'RISE OF THE RAPTOR' conclusion! Raptor's true colors have been revealed as he takes Batman hostage! 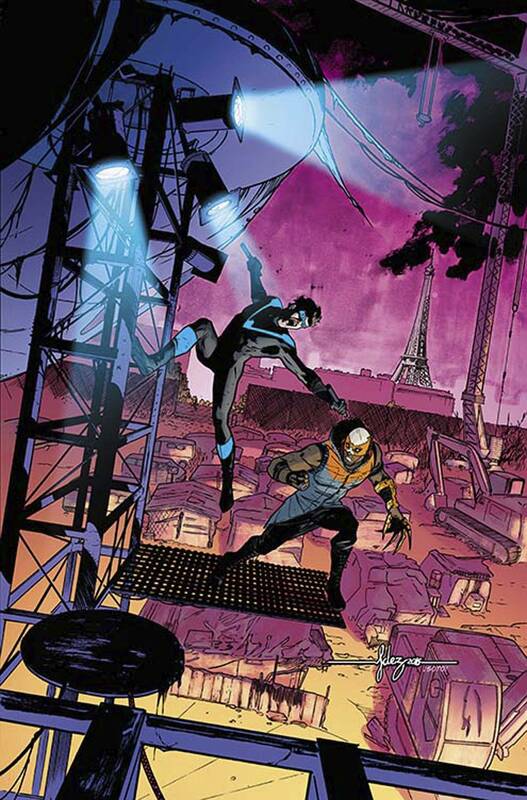 Nightwing will have to use every skill he's ever learned to save his old mentor from the wrath of his new mentor.